Lokelani Condominiums are right on the ocean! The two bedroom townhouse-style units (such as B-204) have TWO lanais (balconies) that front the ocean, allowing you to relax and refresh while watching the waves along the shoreline. **To view the availability calendar, click here. 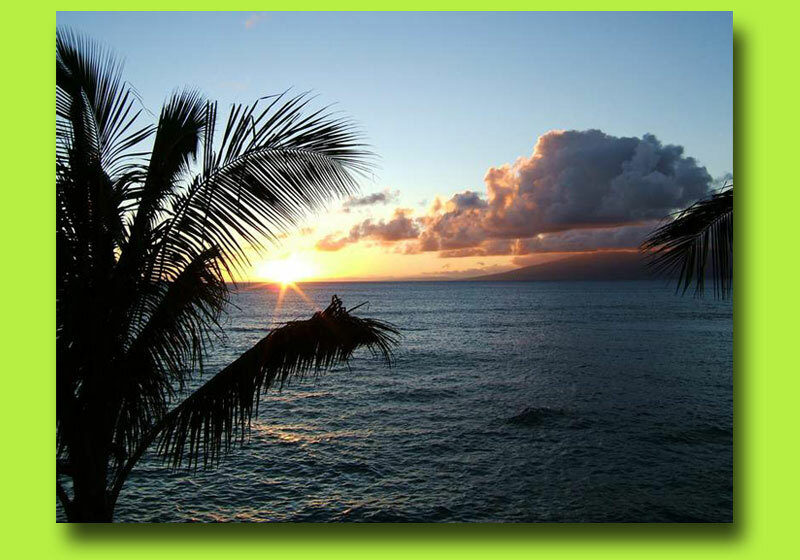 **To make reservations and learn more about Lokelani Vacation Condominiums, click here.